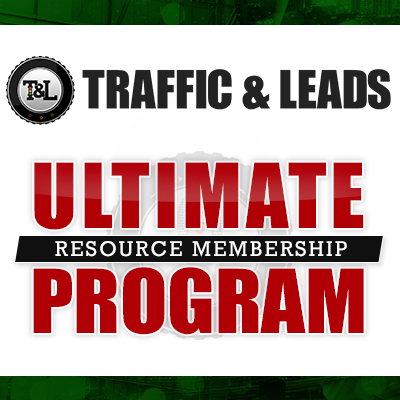 Being able to build up your own leads and backlinks is an essential part of your online marketing experience. Overall, we need to make sure that we’re doing everything as efficiently as possible to maintain a sense of professionalism, as well as working hard for the best results we can afford. But, where do we go to ensure that we’re getting the best we can find? And how do we go about implementing these techniques into our everyday marketing lives? That’s where Brian Greenberg comes in. Brian is a marketing expert who specializes in selling online. He uses organic approaches to complete his SEO circles and does everything he can to ensure that people are buying and selling in the most efficient way possible. 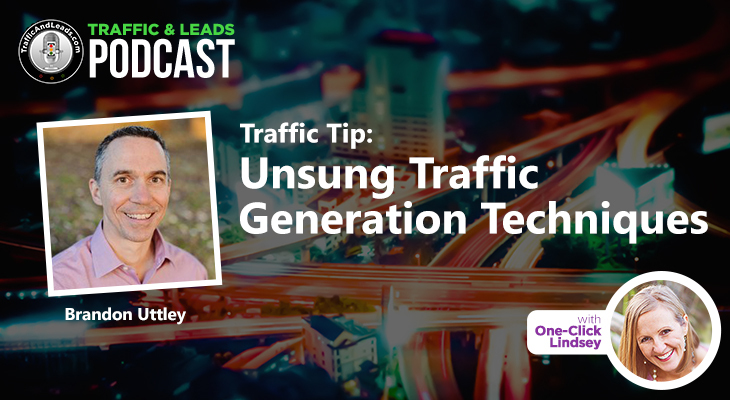 Together, we talk all about the various tips he has up his sleeve, including PR digital marketing strategies and sales tips for closing your deals with future leads. Let’s get started! Who Brian is, and what he does best. Brian explains to us the sale process he has—which is also explained in his book, The Salesman Who Doesn’t Sell: A Marketing Guide To Selling While You Sleep—which talks about selling product with a more informational approach, as opposed to pushing. He does everything he can to automate, systematize, and delegate the whole process! Brian also talks to us about his main business, True Blue Life Insurance, which offers insurance in all 50 states of the country. He talks to us about the insurance industry being one of the most competitive on the internet, though he states that he’s been extremely successful with his business and that it’s been running for 10 years now. He also talks about the SEO he uses, stating that he has SEO running for all states. It’s a national thing to get onto Google for some of the main keep words, and though it’s a tough market, he’s competing with the best of the best, and doing it well! 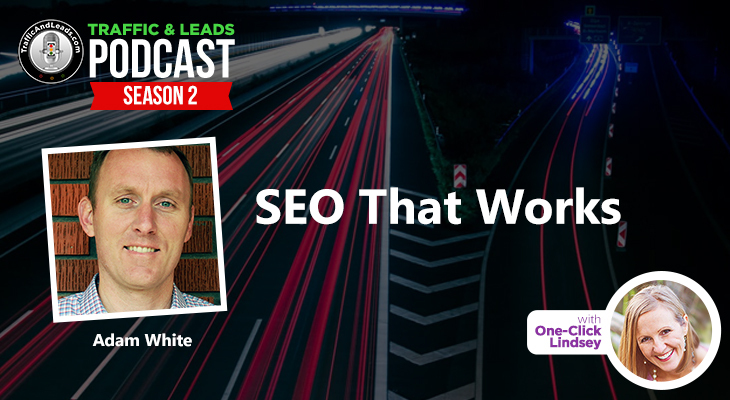 Brian talks with us about what to do on a weekly basis in order to maintain rankings, stating that it’s a combination of content and building backlinks. If you’re in a competitive industry you have to constantly build backlinks—notably, authority backlinks. Brian also talks about PR and getting contributorships and articles in top publications (like Forbes, or The Huffington Post). If you can go after the places that are more difficult to get into, you can compete with the top people in the industry. Brian talks with us about one of his favorite sales techniques from Will Reynolds, stating that you want to do things that real companies do. Or, in Will’s terms, RCS—real company stuff. If you’re going to put time into something like this, invest seriously, and build links. When you build these links, you’re going towards a strong website and domain, and once that’s established, you can rank for pretty much anything. From there, you can build content pages, and—using SEO tools—you can see what your competitors are posting to bring in the most traffic, and see the cost per click. It’ll give you an idea of what content you should be creating to get the same results! Brian gives us some tips on how to get mentioned in articles, stating that reaching out to independent RP firms is the best way to get started. From there, you can utilize the power of a freelancer website in order to get into contact with someone. What separates them from others is their reliance on making money by building up reviews, and if you contact them on a per project basis, you’ll get the best results. Next, we talk about what a good article should have in order to be picked up, starting with the title. 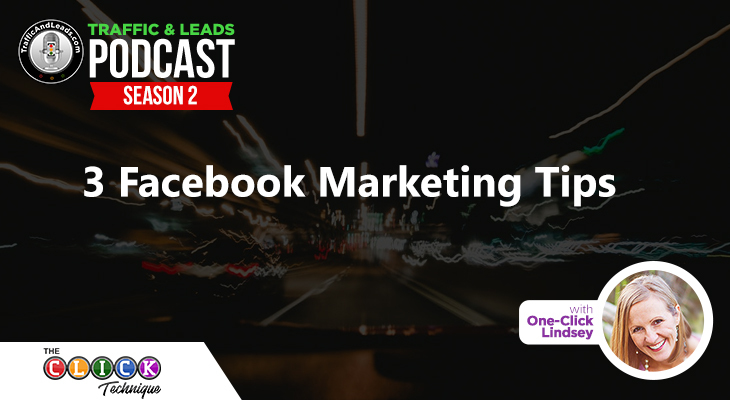 It’s noted that list articles (The Top 5 Tips for Marketing, for example) tend to work better with audiences, and generally get picked up more. 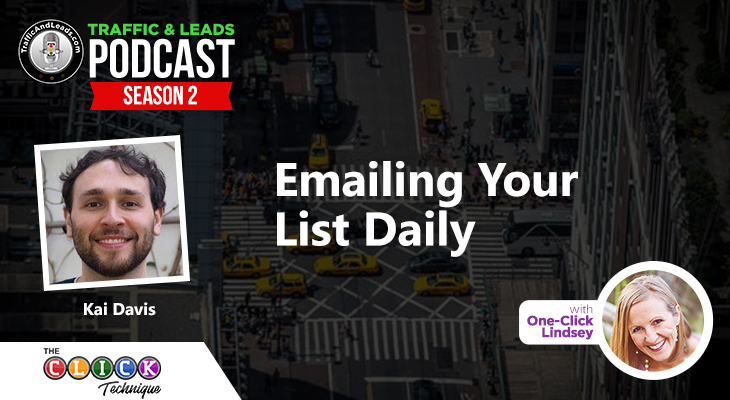 Headlines are also extremely important, and Brian shares with us a free tool his company uses in order to craft the best headline possible. Brian warns us to not make the mistake of going through a site that’s inexpensive and to use a site that uses reviews instead. What these sites do is that they act as an intermediary—you pay for up work, that way if there’s any dispute, it’s already handled! There’s also the option of giving the writer a review if their job doesn’t meet your requirements, and that reliance can cause overproduction, giving you more wiggle room to work with. Lastly, Brian tells us his 3 biggest tips for selling—1) offer some sort of reciprocity, whether it be free information, or the option to research the information they need, 2) add social proof to your website, so people can find you across the internet and build a reliable sense of trust for you and your business, and 3) make sure people are leaving reviews for your business, the higher the better, and get into contact with those who thoroughly enjoyed your work. That’s how you maintain prospective relationships. Did Brian not have time to answer a burning question on your mind? No problem! You can contact him easily through the various social media links above, as well as through his website. Brian is a brilliant man with a bunch of super stellar ideas on how to better your SEO experience, and I hope you learned as much from him as I did! Brian J. Greenberg has founded businesses in e-commerce, marketing, and financial services. He has generated over 100 million in revenue from his businesses TouchfreeConcepts, Wholesale Janitorial Supply, and True Blue Life Insurance. Brian has collected over 10,000 reviews and testimonials from customers, been named one of the most creative people in financial services, and has been called The Salesman who doesn’t sell. As a multi-faceted entrepreneur, Brian believes in building integrity into everything he does, operating a business for the long term with a strong reputation, and a commitment to exceptional customer service.Brian is giving away $100,000 of his book to help put an end to pushy salesmen and terrible service. Download a free audio version of The Salesman Who Doesn’t Sell for a limited time. Do you have a list of places to try to get customer reviews listed on?